After a long time of silence, watching their name being tainted in the media, Members of the Shurugwi community have come out guns blazing at individuals who are moving around murdering and maiming people using the name Mashurugwi. This development comes at a time when Bindura residents are associating Shurugwi with a group of hooligans who killed Two Zimbabwe National Army members in their area. 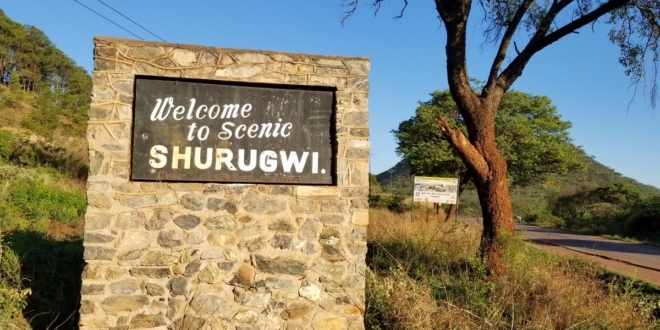 Former Shurugwi Town Council chairman Bulle Madzitire, said the original Shurugwians with the prefix number 66- on their identity cards are not violent people neither are they barbaric, however there are some rogue elements who are not Shurugwians by birth but move around killing people claiming that they are Mashurugwi. An intellectual and member of the Shurugwi Academia Kelvin Maruma noted that most individuals who are moving around killing people are misfits who migrated from other areas to the scenic town for gold exploration. Shurugwi was not so densely populated growing up..The hardening economy made it impossible for especially youths to get employment and most resorted to Mining especially after 2000…Youths started coming from Chivi, Masvingo, Chirumanzi to do mining in Shurugwi( gold panning as it was referred to back then). When some of them went to Chiadzwa and when asked where they came from they said they came from Shurugwi and they were called MaShurugwi but they included a group that was not even originally from Shurugwi. 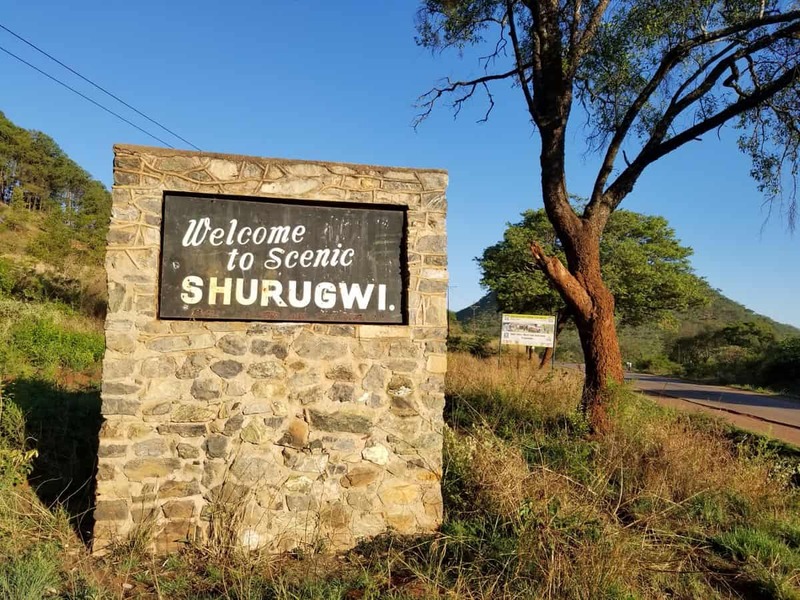 Kwekwe, Kadoma, Mazowe and Chimanimani had their fair share of gold discoveries and the people that had migrated to Shurugwi would just go to these areas and pronounce themselves to be originally from Shurugwi. While there will always be criminal elements in any society Shurugwi was not bad back then..until people came from other places…murders, robberies. if you meet a person that claims to be a Shurugwian ask them who was the Headmaster of Charles Wraith in 1995 or where was madhanga or ask them about people like Dhambuza, Masibanda, Lewis the dog wisper and see whether they will give you answers. Isusu munomu we are staying nevamwe vanhu varikubva kunzvimbo dzakasiyana siyana vouraya vanhu kongonzi ma 66 but kazhinji tikatarisa zvitupa zvavo havasi vemuno umwe anenge achingoshandira muno but mhuri irikana kuzhombe uko vanhu vataiziva vaiita izvozvo vakazvirega.